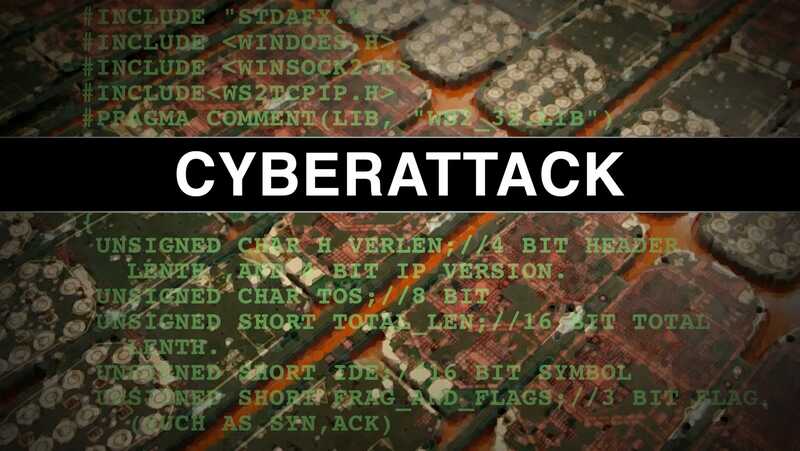 Ben Lawsky, a New York financial regulator and head of the New York Department of Financial Services, is reportedly considering new regulation to help prevent against "an Armageddon-type" cyberattack. There is concern that a coordinated cyberattack would be able to hit the "broader economy" of the United States. "We are concerned that within the next decade, or perhaps sooner, we will experience an Armageddon-type cyber event that causes a significant disruption in the financial system for a period of time," Lawsky said while speaking at Columbia Law School. To help prevent against a "cyber 9/11," Lawsky wants financial institutions and insurance companies be graded by the DFS. The legislation may also require multifactor authentication and other requirements to keep data secure. Banks also must be proactive in their effort to keep data secure, as foreign-based hackers continue their attempts to disrupt Wall Street.